For this week only you can get Automatic Loveletter’s new single “Heart Song” for free through Walmart.com. The song comes from the bands debut Truth Or Dare, which came out June 22nd through Sony Music. Grab the track below and be sure to check out the band on Warped Tour this summer! 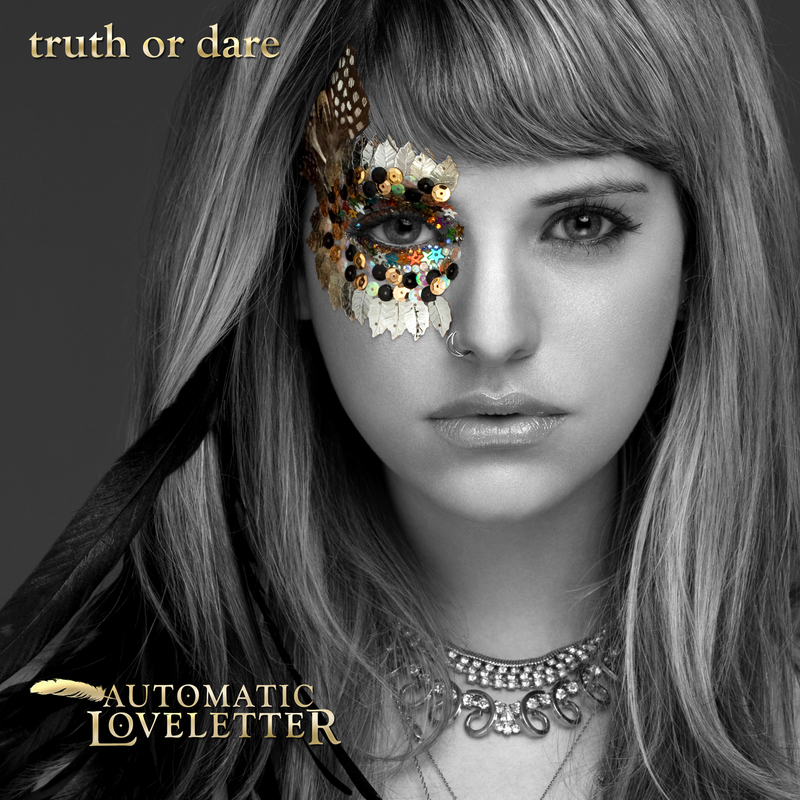 Automatic Loveletter is running an internet wide Truth Or Dare contest, asking fans to give them their best shot! The best truths and dares will be filmed by the band and posted on their site. To enter, fans should tweet @autolove their truths and dares along with #truthordare in the message. The band’s favorites will also receive a prize for their efforts ranging from a signed pick to a set list from Warped Tour to a postcard from the road. So get your thinking caps on and visit here for more info! July 14 – Darien Center, NY @ Darien Lake P.A.C. Next → Next post: Street Sweeper Social Club To Release The Ghetto Blaster EP Aug 10th!